Some of our customers come to us who have already purchased land or a home site and want to know if we can build their home. The answer is YES! 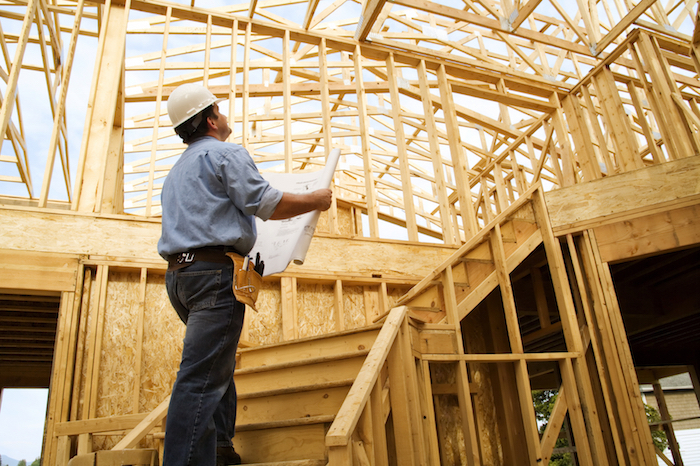 We will meet with you onsite to evaluate your property and develop a plan for building the right home. We encourage you to browse our portfolio of homes to get an idea of what you are looking for in terms of design, style, square footage, beds, baths and more. We can then tailor the plan to your needs and custom design your home. Whether you build a home on your land or ours does not matter. We will put the same amount of excellence and craftsmanship into every home we build. We are proud to be considered one of Jacksonville’s Best Builders, building new custom homes in Jacksonville, Ponte Vedra Beach, Mandarin, San Marco, St. Johns County and areas of Northeast Florida.